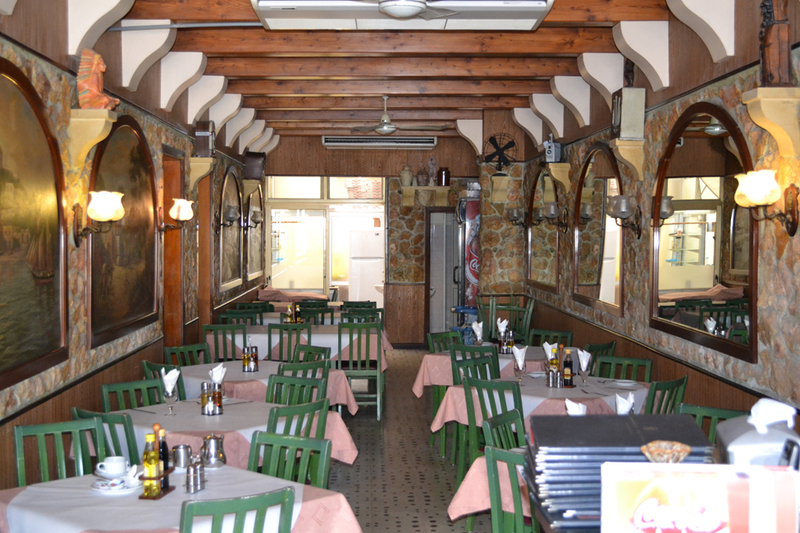 We live in Marsalforn and The Electra is by far our favourite place for lunch, a snack or a glass of wine under the sun. The food is delicious, especially the home-cooked “specials” and the prices are very reasonable. 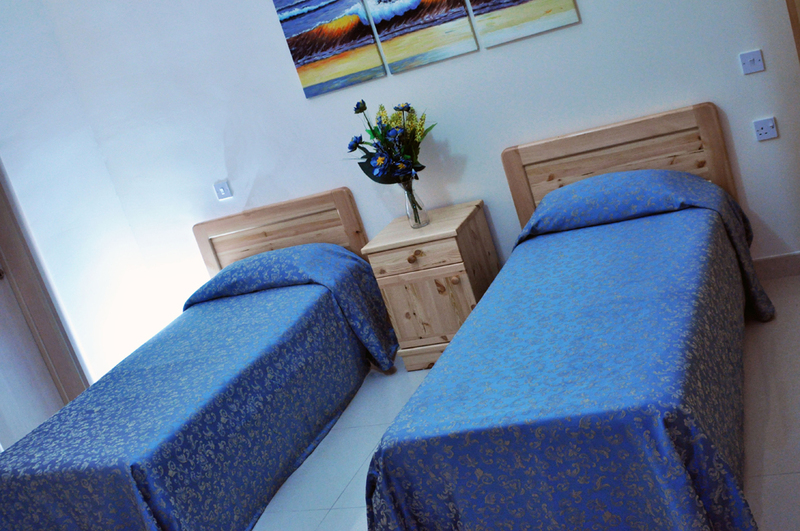 When friends from abroad come to visit we always book them in to Electra as the rooms are pretty, clean, and quiet. Thank you. Noel and Joanne, for always looking after us and for making us feel welcome. Electra is a home from home for us and many others who live on the island. If you are looking for :- tasteful, comfortable accommodation, a warm friendly ambiance, great food, good company and fair prices, I recommend The Electra every time. 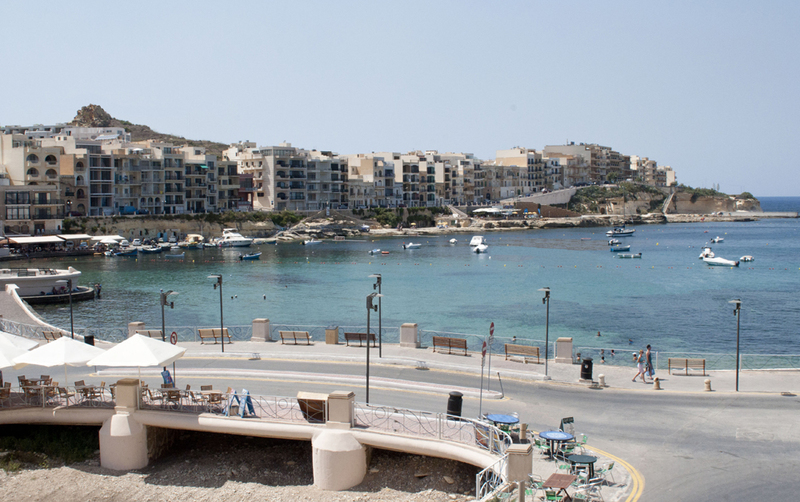 To me, it is the heart of Marsalforn, the essence of Gozo. 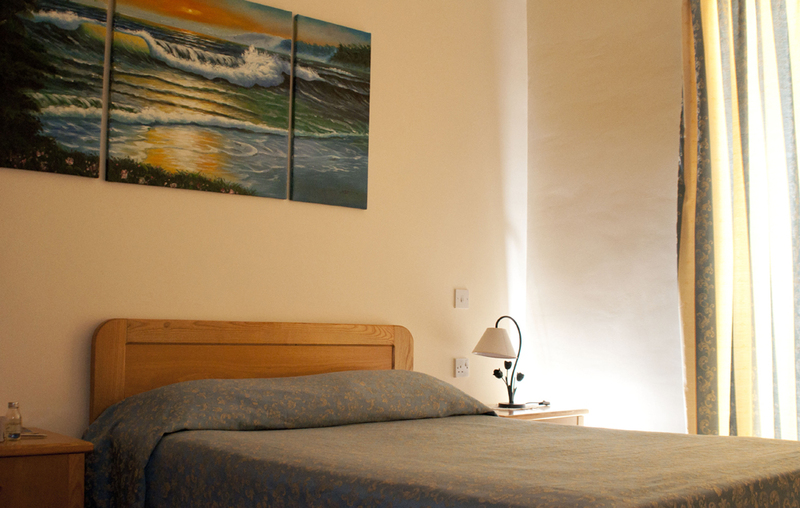 Its a warm, friendly place to stay, just a stone’s throw away from the sea. We Italians are known to be difficult to please when it comes to eating out -but I can honestly say Joanne’s home-made fish soup is the best I have ever tasted – she cooks like an angel !